If you’ve always been drawn to rustic-looking homes then you can achieve the same effects by using barn wood siding. You can create the country home of your dreams just by installing these wood planks on the exterior of your home. And with so many choices, you can experiment with different barn wood siding and create a variety of results. This will save you tens of thousands of dollars on renovation costs. When the boards are treated and properly dried, they become virtually weather proof. Properly dried barn wood is resistant to moisture, mold, mildew, and humid environments. However, if the wood is not treated properly, it can become weak and soggy especially when exposed to humidity. And if the sidings are well maintained, they will last for years! Several manufacturers offer a variety of barn wood siding products so you are spoilt with options. These products come in a variety of colors, wood types, and dimensions. They come in various configurations, including shiplap, board-to-board, and board-and-bat. You can install the wood vertically and horizontally to create various effects. Thankfully, most companies that sell reclaimed timbers offer a great selection of colors, types, and sizes to choose from and the selection is available for viewing online. 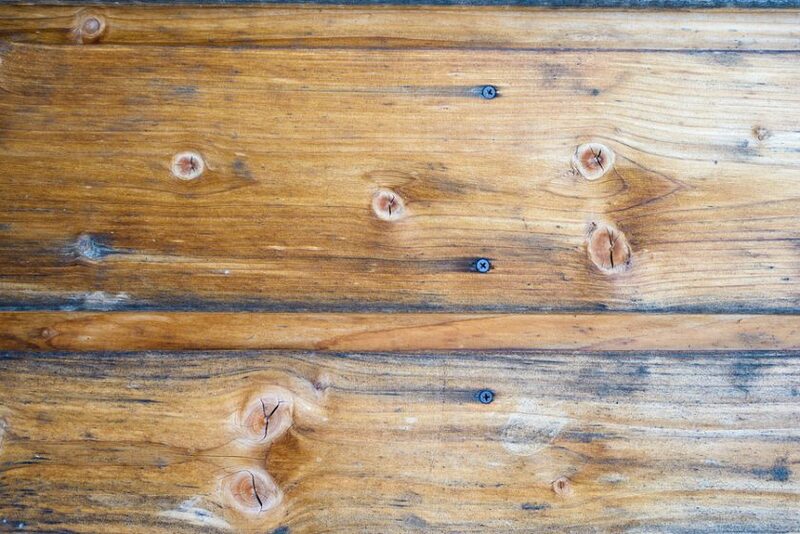 From there, you get an idea what type of reclaimed timber suits your home before checking the product in person. If you have always dreamed of establishing an eco-friendly home, then using reclaimed wood is one way to ensure that no forests were destroyed when building your dream house! Reclaimed wood like barn wood siding is typically thrown away, never to be re-used ever again. Barn wood siding is incredibly durable and resilient. What a total waste it would be to throw these beautiful wood pieces! You can rescue these pieces of wood so they do not end up in landfills. Even better, trees are not cut down to create newer planks of wood as sidings for your home. Barn wood sidings come in an array of textures, colors, and grains. They may not be perfect with their aged surface, unique marks, and rough grain but they make for an interesting home improvement material. Each plank has a unique story and repurposing barn wood sidings is a great way to add warmth to your living space and boost the resale value of your home.